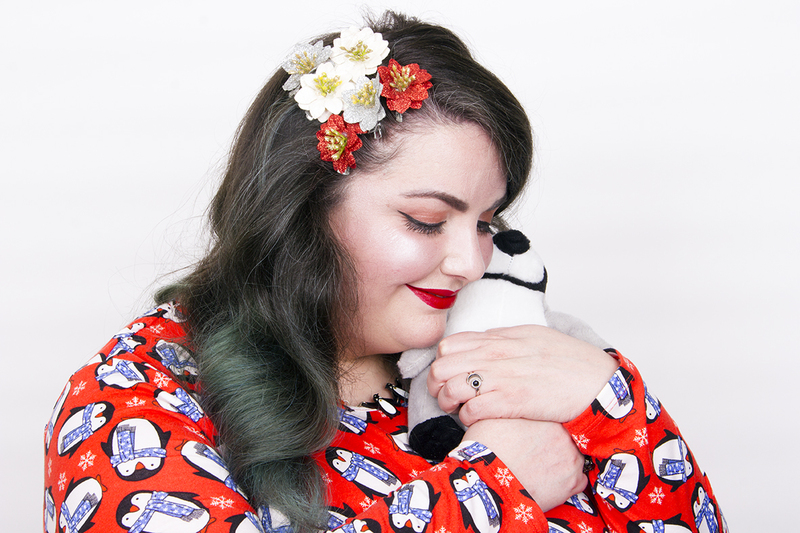 In my previous post, I was talking about how I have two sartorial settings when it comes to Christmas - festive subtlety and all Christmas everything! 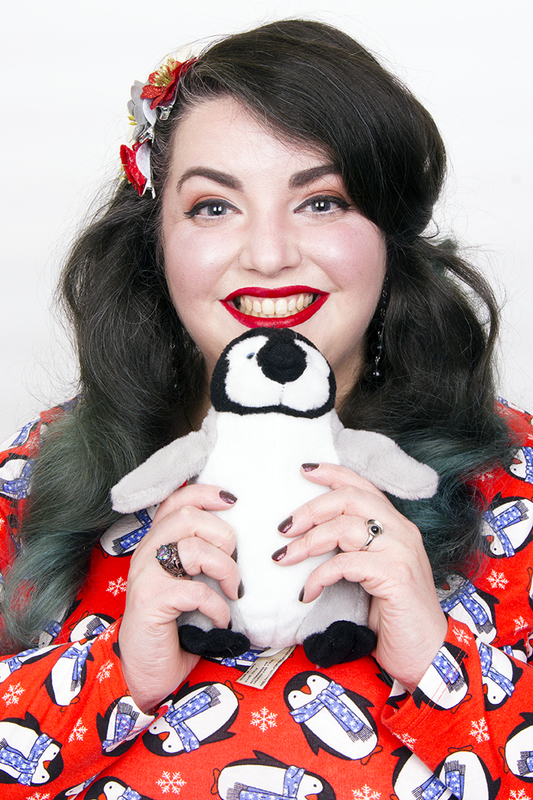 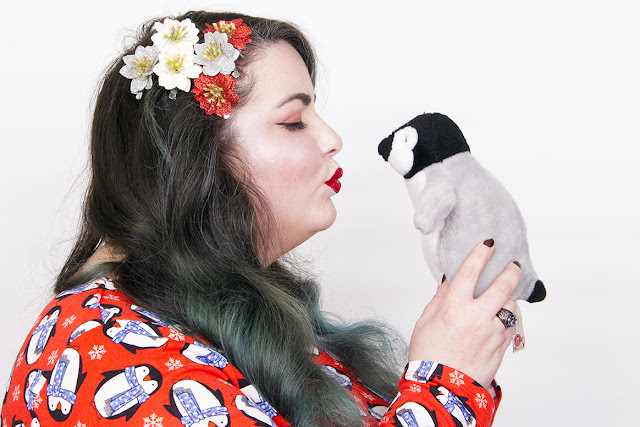 This is definitely a look where it's all about the silly and frivolous, as well as being an ode of love to my favourite Christmas critter, the penguin! I'm going to be honest and admit that I am shameless when it comes to penguin prints. 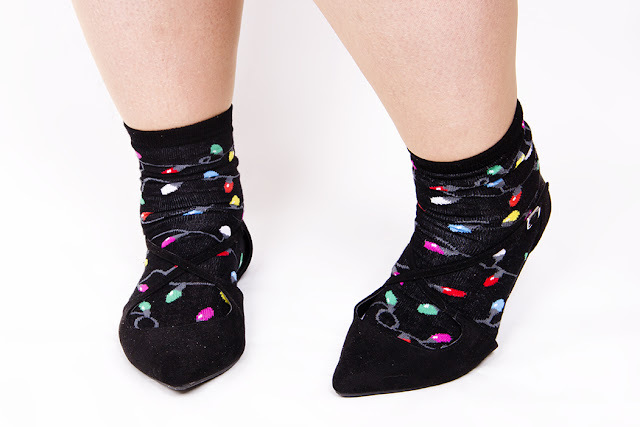 I will happily wear most of them throughout the year, but at Christmas the more festive designs will be pulled out of my wardrobe the second Halloween is over. I just couldn't resist adding to them with this fun offering from Simply Be, as the all over design was just too adorable. 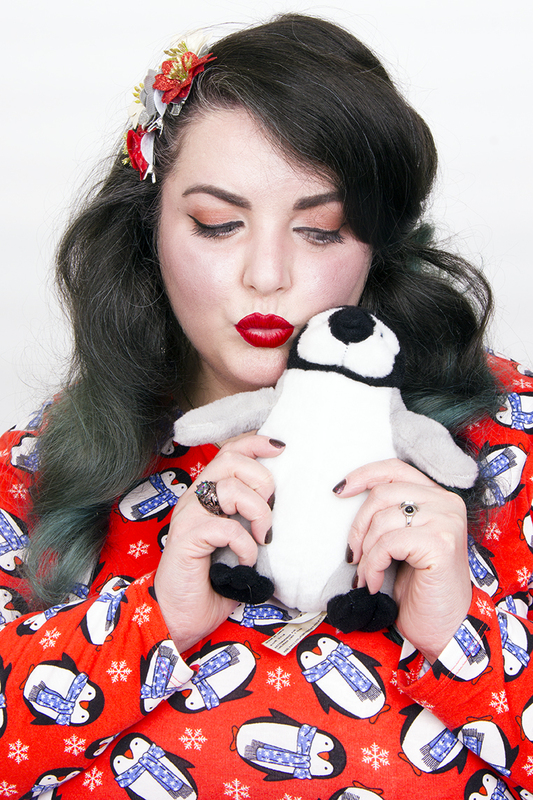 Some really cute pics here hun, fab posts I hope you're looking forward to Christmas.